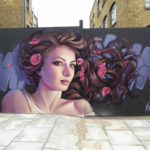 Camden Town in North London sees the return of The African Market. This market is a collection of African cuisine, designers, fashion and craft on sale. There will also be performances from numerous African cultures, face painting, and a drumming circle. 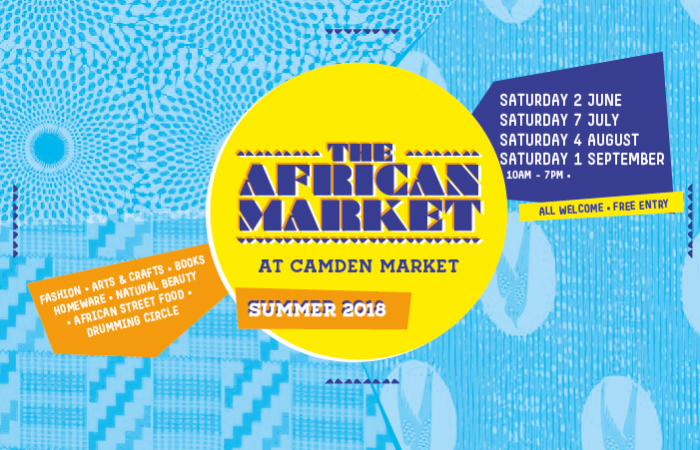 Starting on Saturday June 2nd, The African Market will take place in Camden Market, more specifically Camden Lock Place. Go to their website to see what you can expect.